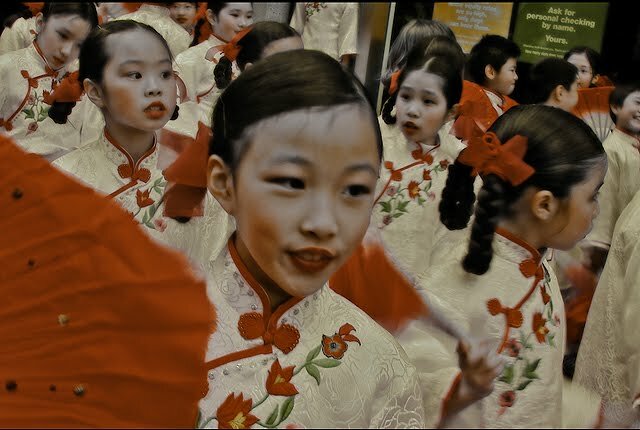 Today (actually yesterday in China), begins the first of a full 15 days of celebrating the Chinese New Year, which includes big parades, festivals and fireworks all over the world. 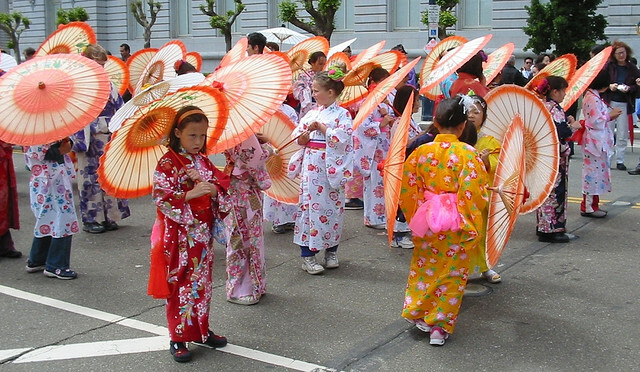 Living in San Francisco, we have a large Chinese population. It's wonderful to participate in the many celebrations and customs for this New Year, especially in Chinatown. Red and Gold are the dominant colors for the Chinese New Year. 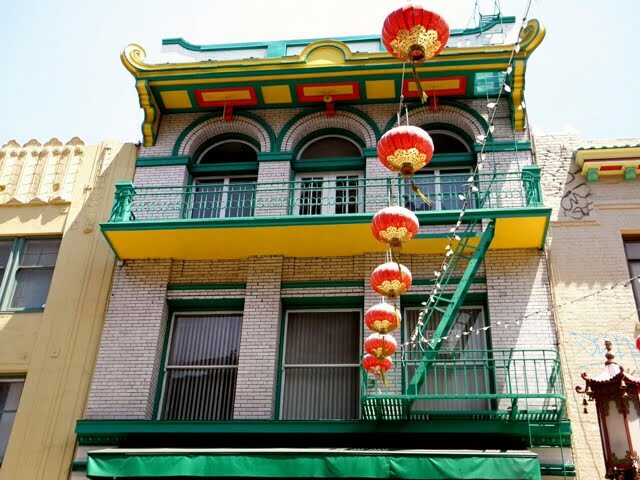 These colors represent good luck and fortune for the Chinese. Traditionally Chinese people will decorate their homes with paper decorations with these colors. 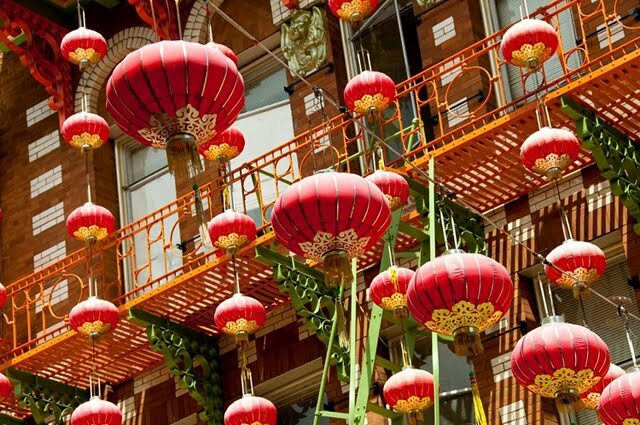 Named one of the world’s top ten parades, the Chinese New Year Parade in San Francisco is the largest celebration of its kind outside of Asia. 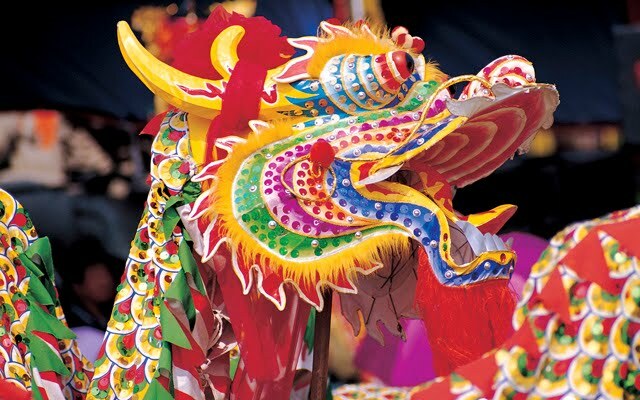 Parade highlights include elaborate floats, lion dancers, folk dancers, costumed elementary school groups, marching bands, stilt walkers, Chinese acrobats, and a foot long Golden dragon, (“Gum Lung”) that takes a team of over 100 men and women to carry. From all the animals in the Chinese Zodiac the Dragon is the only “fictional animal” in the Chinese Zodiac. The Dragon brings a special kind of fortune with it and many Chinese people will wait to have babies in the “year of the dragon”. 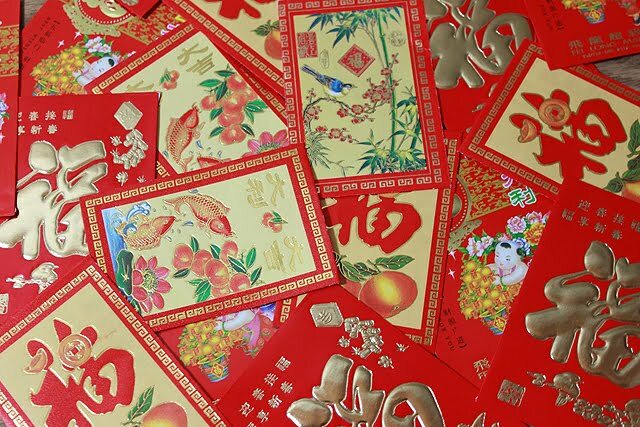 A longtime Chinese tradition is giving family and friends decorative red envelopes with money in them. The Chinese characters on them symbolize good fortune. 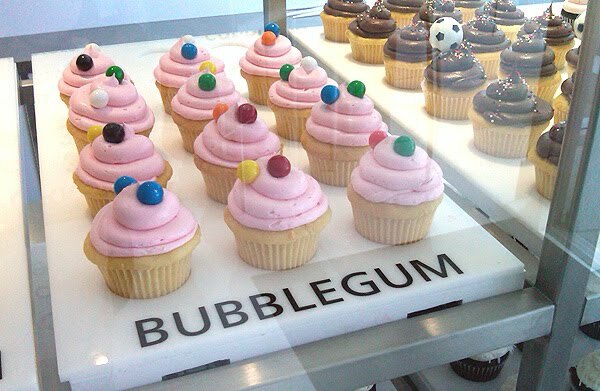 So if you happen to be celebrating, wishing you a Happy New Year! 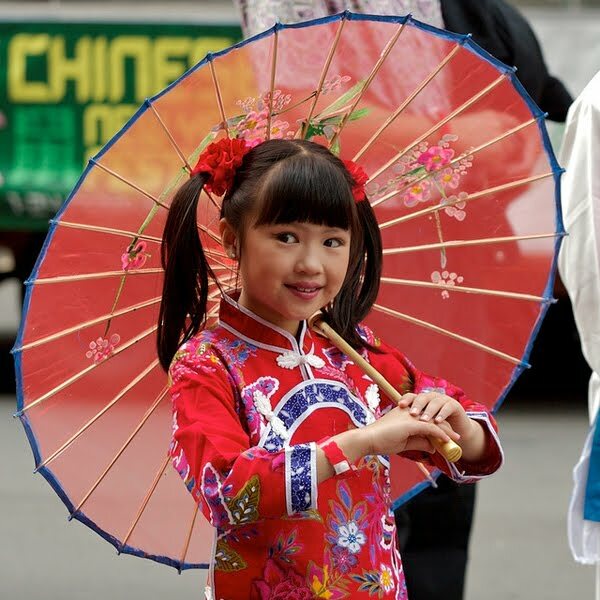 Happy Year of the Dragon..beautiful pics and how adorable is the little girl with her parasol!! Paris Hotel Boutique Survey + Giveaway! It's the Weekend, Let's Take a Ride! Happy Friday + Giveaway Winner! New Year, New Book GIVEAWAY!